Scenes of chaos at borders last year led to a breakdown in the public’s trust in the capacity of governments to manage the refugee challenge and played into the hands of those who wanted to turn those fleeing for their lives into scapegoats, the head of the UN Refugee Agency, UNHCR declared. Presenting a paper to the European Union (EU) calling for a far-reaching reform of Europe's global engagement with refugees, including the European asylum system, Filippo Grandi said Europe in 2015 failed to implement a collective, managed response to the challenges posed by the arrival of over a million refugees and migrants. He said it was important to counter this with a collective effort. “It is important that EU Member States show, through collective action, that Europe is capable of engaging effectively and in a principled manner with refugee movements, helping to stabilize refugee flows over the long term through more strategic external engagement - while at the same time, continuing to welcome refugees in Europe,” he added. In this paper, UNHCR called on Europe to offer more strategic and targeted support to countries of origin, asylum and transit of refugees, to review its contingency preparations to respond to large refugee and migrant arrivals, and to put in place a more efficient and better managed asylum system. It also asked for greater investment by EU Member States in the integration of refugees, including housing, employment and language training. 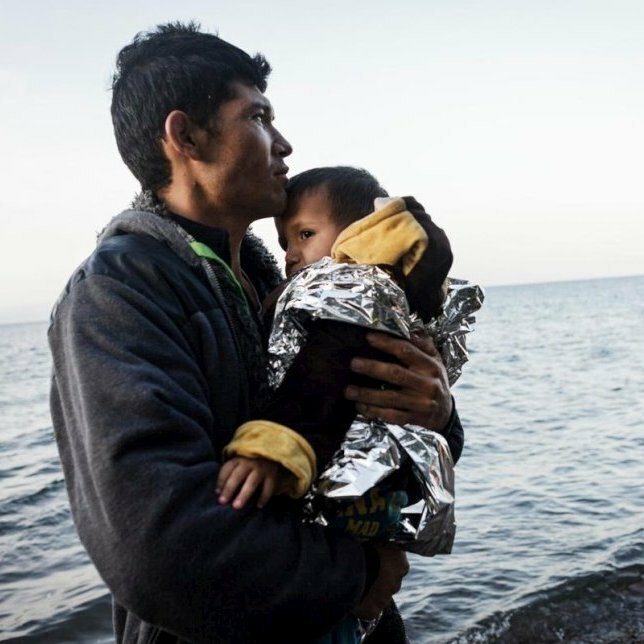 Entitled “Better Protecting Refugees in the EU and Globally”, the paper also set out a practical vision for how this could be achieved both within the EU and globally. Among its main proposals are targeted measures to address the reasons why refugees are fleeing and moving onwards, increased safe pathways for refugees to Europe, and a simplified asylum system that would identify, register and process arrivals swiftly and efficiently and would go a long way to restore public trust. Building on elements of the existing Common European Asylum System (CEAS) and some of the reforms proposed by the European Commission, UNHCR’s proposals would result in a simplified asylum system that would provide access to territory, register and receive new arrivals properly, allocate responsibility for asylum-seekers amongst EU Member States and ensure that Member States are equipped to meet the task. UNHCR’s proposed reforms would guarantee the right to asylum, enhance security screening, facilitate the efficient management of population movements and could potentially reduce costs.